Rats and mice are extremely adaptable year-round pests. They make a home in sheds, garages, gardens, and houses. Once they have settled, they consistently cause damage to property and pose a risk to human health. A rat and mice program can make it easy to control these public health pests. Why should you be worried about mice and rats? Rodents can carry diseases and transfer it to humans. They contaminate food and cause food poisoning in humans. They also shed hair and leave their droppings everywhere they go. These pests carry fleas and ticks that can easily harm humans and pets. Rat and mice can spread disease in the following ways. Not only that, but rodents will also damage property including anything that’s made of wood, particle board, or insulation. They can also damage electric wiring. Rats and mice are commensurable rodents. They can prosper when living in close association with other animals, especially humans. Once they have taken up residence in your home, you may have to spend a lot of money to get rid of them. In order to control rodent populations in your house, it’s important to understand their behavior and habits. They live in walls and ceilings. But don’t take them lightly as they can easily make homes under floors, cupboards, sewers, bathtubs, machinery, and rubbish heaps. Typically, they will make a home anywhere they are safe from your eyes. Considering their size, they will find plenty of such places in any home. Does that sound scary? Seeing a rat roaming around your house signals a bigger threat. Take action right away. 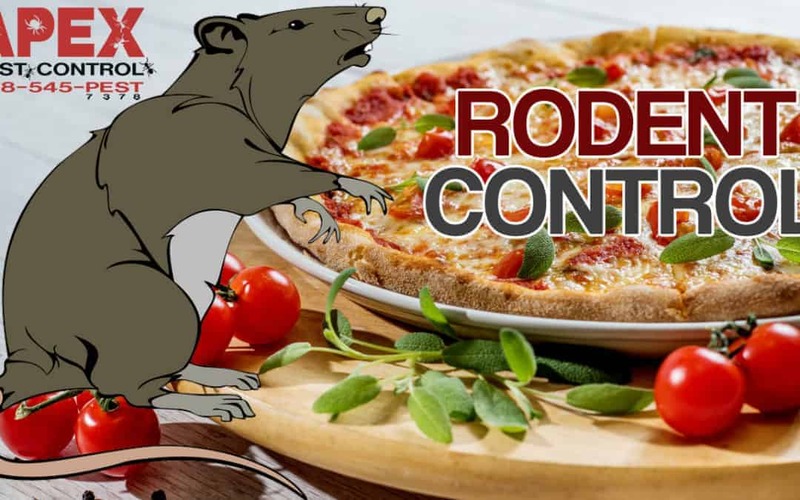 A rat and mice control program could save you from an uncontrollable rodent population. 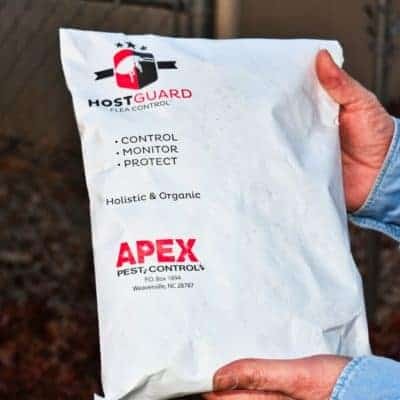 The easiest way to control rodent population is through prevention. Here are a few important prevention tips. Rats and mice could be extremely annoying and they can transfer disease. That makes them public No. 1 enemy. If you have spotted a rat or a mouse in your home, take action NOW. Don’t let these clever pests settle in.